Well, it’s the news we were dreading but can we really say it’s not expected? 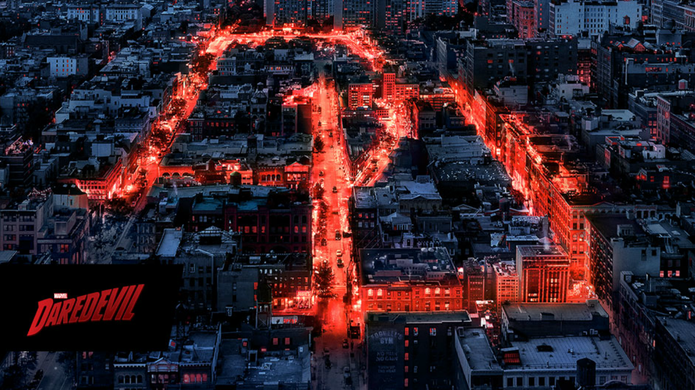 Deadline broke the news last night that Daredevil has officially been cancelled by Netflix. While it’s not a complete surprise, there had been hope as the show runner, Erik Oleson, had recently said he’d pitched season 4 and was looking forward to continuing to tell his story. Despite the cancellation of Luke Cage and Iron Fist, the recent debut of Daredevil’s third season, which was very well-received by critics and fans, seemed to hint at something more positive. However there have been many rumours of very strained relations between Netflix and Marvel. With the two reportedly butting heads over “creative differences” with rumours of a disagreement on the financial side of things too. It’s well known how costly the Marvel shows are to make, with Netflix pouring huge sums of money into the projects – despite the fact that Netflix doesn’t technically own them – the series have been expected to overperform in viewership. Recently, however, there’s been a considerable increase in new Netflix originals being released or green-lit, it seems like that might not have been as feasible as it was when Daredevil first premiered in 2013, or was it in anticipation of Marvel not budging? This cancellation leaves Marvel’s Netflix roster at Jessica Jones and The Punisher, and both are still poised to debut upcoming seasons as planned but with no official confirmation as yet, it’s pretty safe to assume their days are numbered. Several key members of the team have shared their thoughts on this cancellation, with star Deborah Ann Will and Season one showrunner Steven DeKnight posting on twitter. What do you think of Daredevil’s cancellation? Let us know your thoughts!